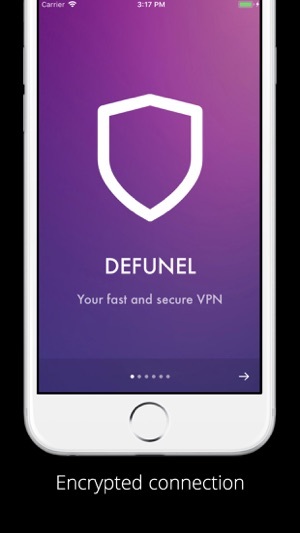 Defunel - easy to use, no signup, encrypted VPN proxy. Protect your connection on public wireless hotspots from malware and snoopers. Use as much data as you need. Watch 1080p online videos without any hiccups. 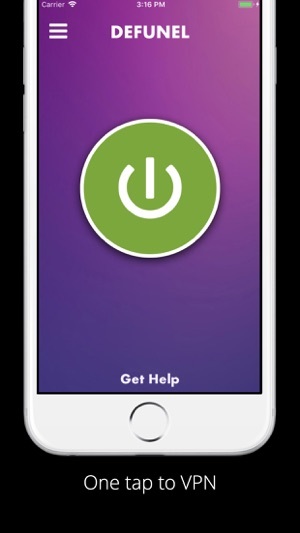 Get started with your first 3 days free! 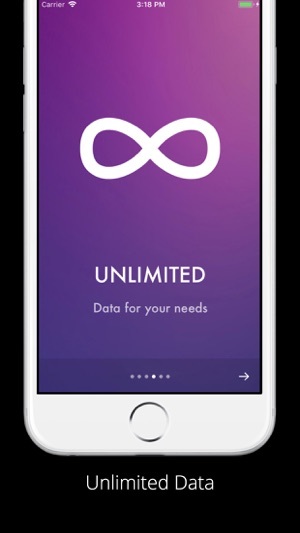 Defunel subscription allow you to gain unlimited data for VPN service for a week. Subscription have a free 3 days trial, after which you will be charged to your credit card through your iTunes account. Price may vary by location. Your subscription will automatically renew unless canceled at least 24 hours before the end of the current period. Any unused portion of a free trial period, if offered, will be forfeited when the user purchases a subscription to that publication. Manage your subscription in Account Settings after optional upgrade. Basically I downloaded it and I didn’t know it’s costed money. So then I delete it. After I delete I see that it keeps charging me 10 every week so then I go and cancel that subscription. But it won’t let me unsubscribe. Currently trying to figure out how to unsubscribe but I did it correctly. I know that I followed every step correctly. So it is just the app playing games. Please don’t download or you’ll be stuck so just..... don’t do it. Why does it fail to connect sometimes? I have to close the app and open it again, then it connects correctly. Fix this please!